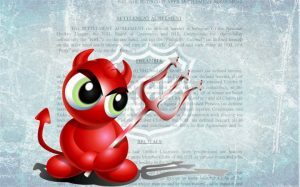 Often the devil’s in the details, as the adage goes, and the tentative NHL Settlement for brain-injured players is no different. Initial reports, including my own, focused on the insultingly low numbers and comparisons with the much larger NFL settlement. Nevertheless, the settlement is what it is, and players have an important decision to make as to whether or not they wish to opt-in.